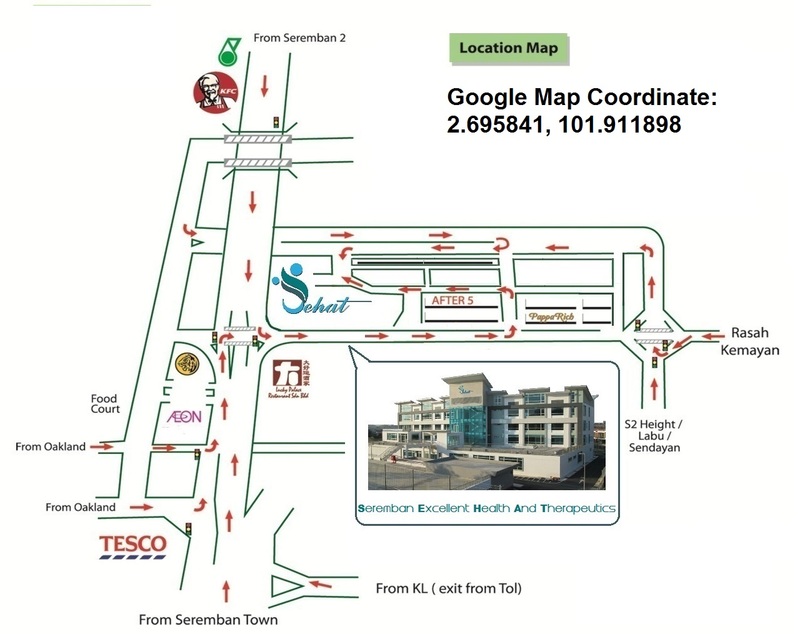 Address: 352, Jalan S2 B9, Uptown Avenue, Seremban 2, 70300 Seremban, Negeri Sembilan. � 2014-2016 Sehat Wellness & Medical Centre. All rights reserved. Do not copy without a written permission. Best viewed by Google Chrome with 1366 X 768 resolution.